What is happening in Armonk? There is nothing more important to us than our fixed price annual maintenance program. 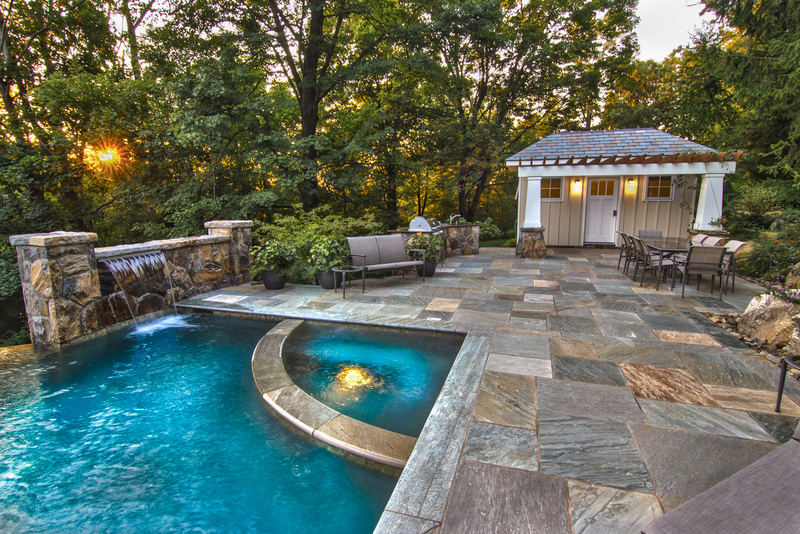 Our maintenance program is composed of the pool opening and summerization, initial vacuum service and water treatment, weekly maintenance and vacuum service, and winterization and closing. The program is soup to nuts and includes all chemicals and salt. Nearly all our customers participate in the fixed price program. The program can be prorated for people who join us for part of the season. 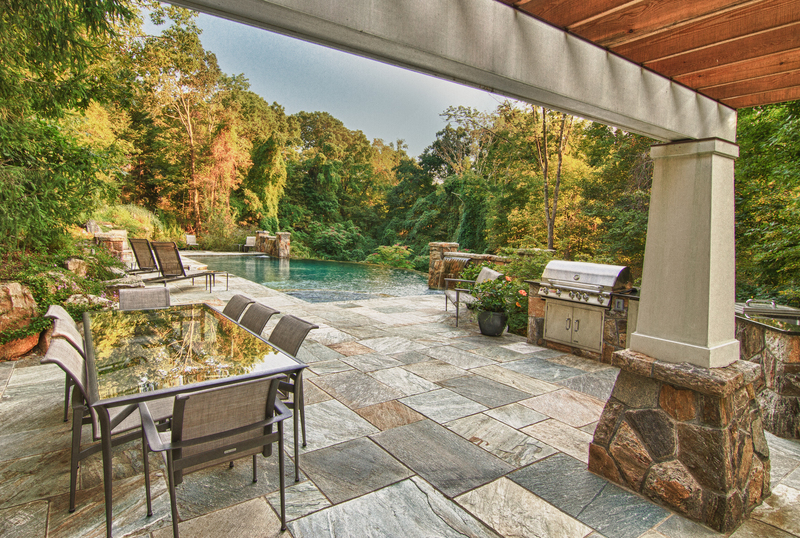 We start opening pools in the first week of April and close them as late as Thanksgiving. 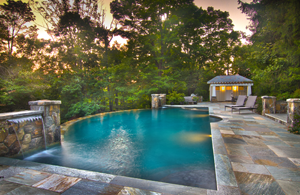 Many of our client’s pools are open from mid-April to mid-October – a 26 week season. 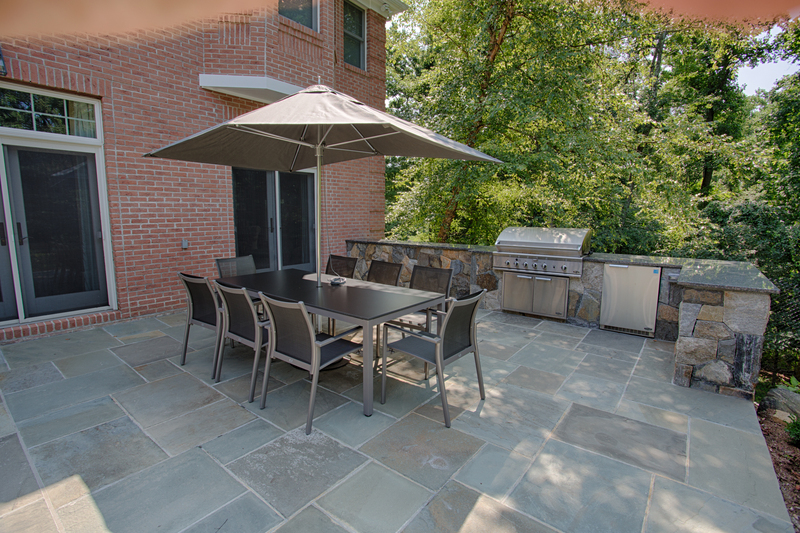 We service Armonk, Bedford, Briar Cliff, Chappaqua, Harrison, Hartsdale, Irvington, Katonah, Mt. Kisco, New Rochelle, Purchase, Scarsdale, etc. The maintenance program can be paid in three installments throughout the course of the season. We accept Visa, Master Card and American Express. Christopher Carthy is a Certified Service Professional by the Association of Pool and Spa Professionals. 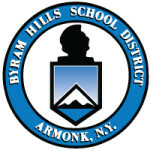 We love local business and we encourage all our neighbors to shop locally, therefore Pools Of Perfection offers a 10% discount to residents of the Byram Hills School District and a 5% discount to residents of the Chappaqua School District. © 2019 Pools of Perfection. All rights reserved. 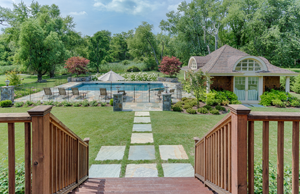 Pools of Perfection serves Westchester County, NY including the towns of Armonk, Bedford, Chappaqua, Purchase, Harrison, West Harrison, Pleasantville and Scarsdale.